Give Imbibe - the ultimate guide to drinks. 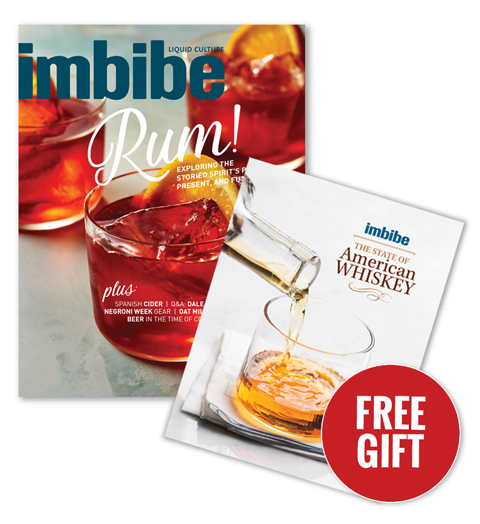 Give more and save more with Imbibe. Your first 2-year gift is $32.95 and each additional gift is just $29.95. You save up to 58% on the cover price (anddon't forget to treat yourself)! Bonus: Receive a FREE drinks download with your order. To give a 1-year print gift subscription, click here.